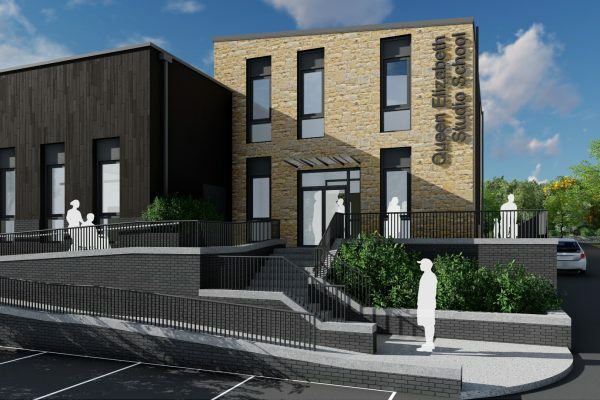 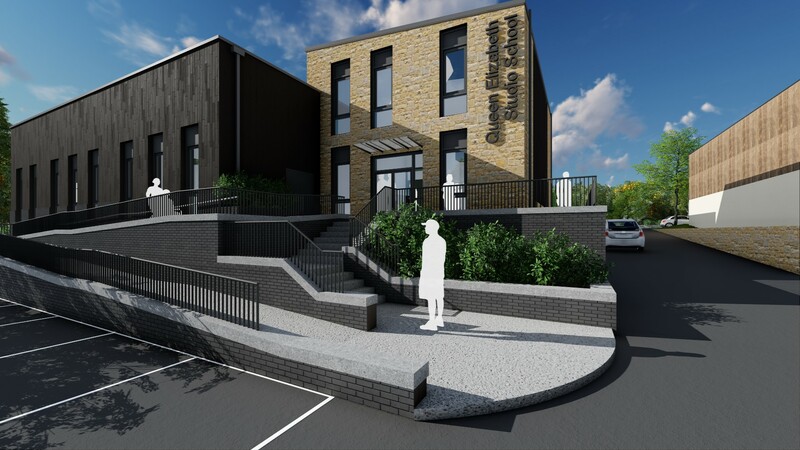 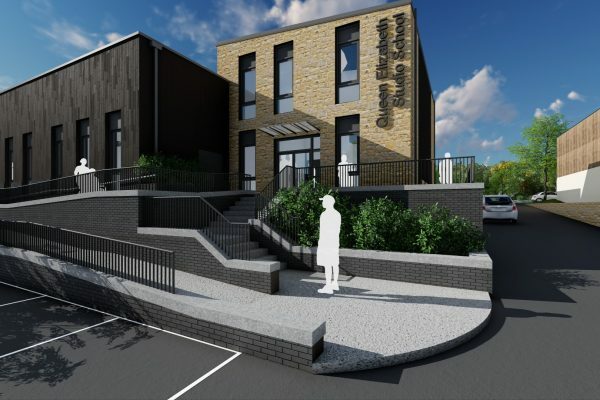 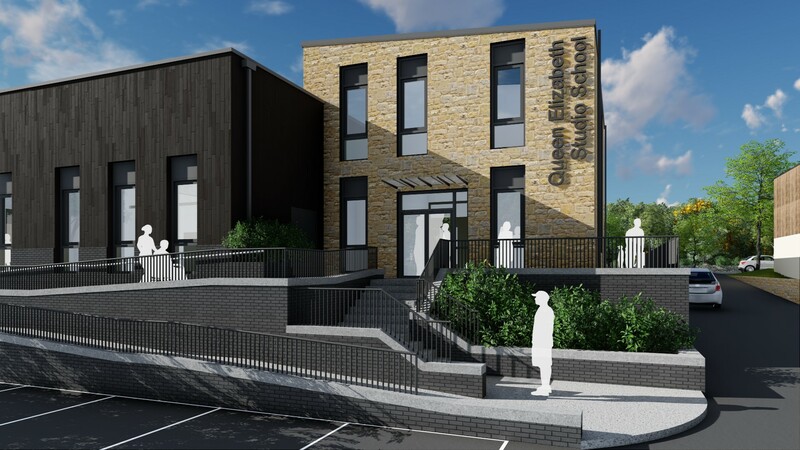 These images show the latest plans for the new base for QEStudio that’s schedule built by 2019 at a cost of several millions of pounds. 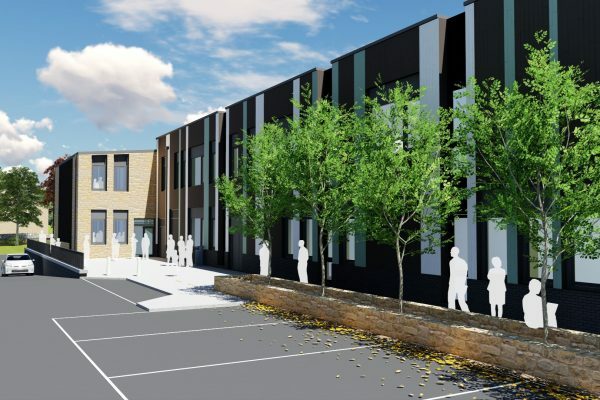 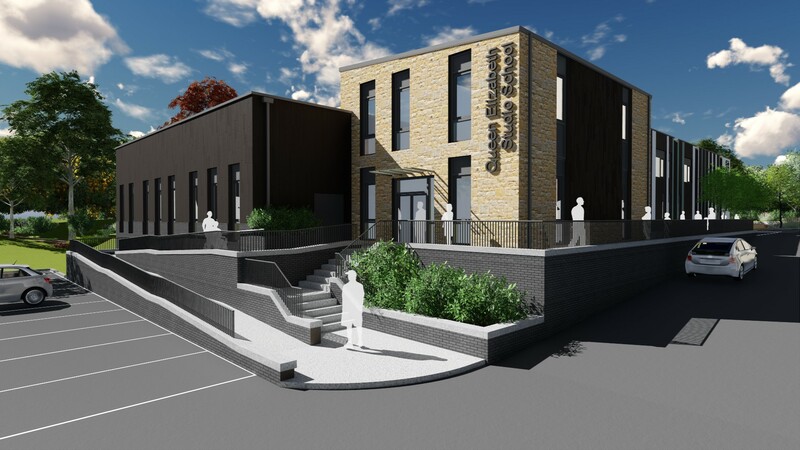 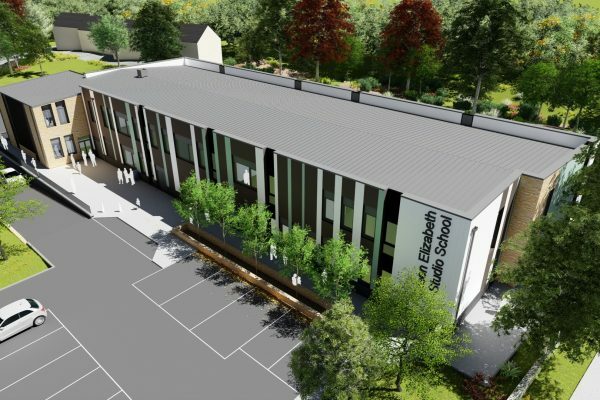 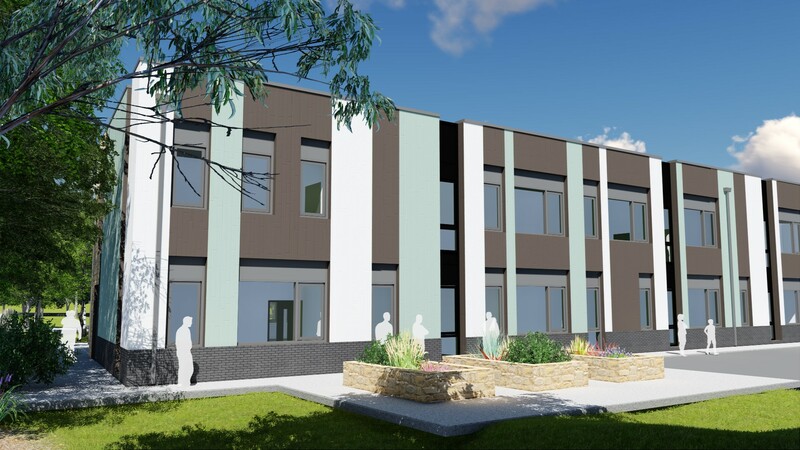 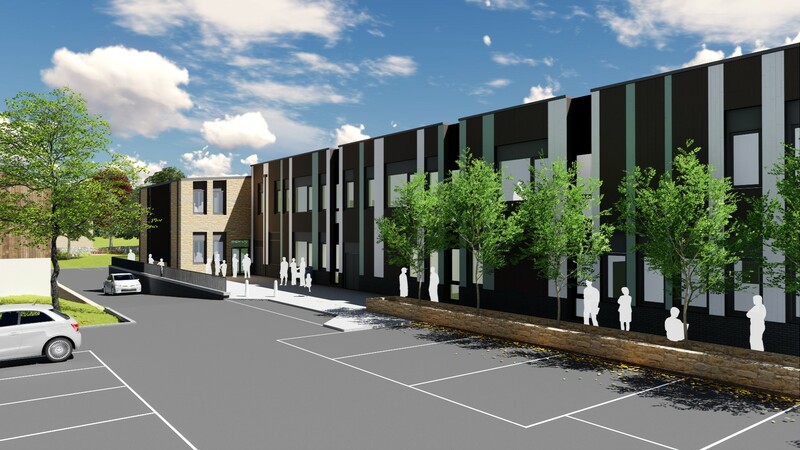 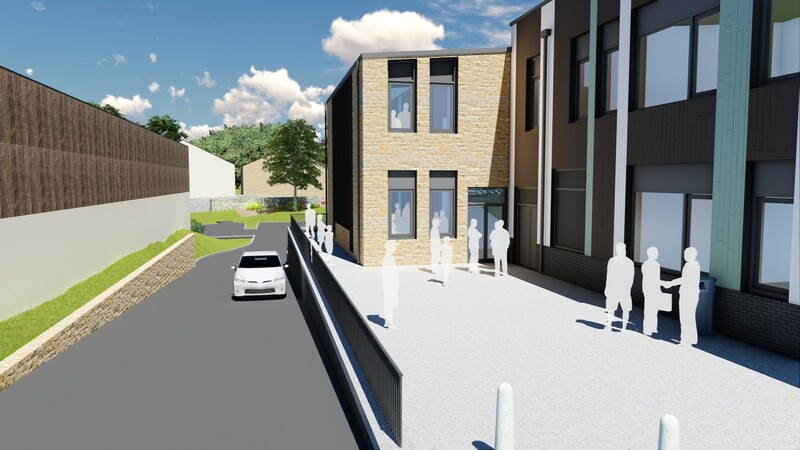 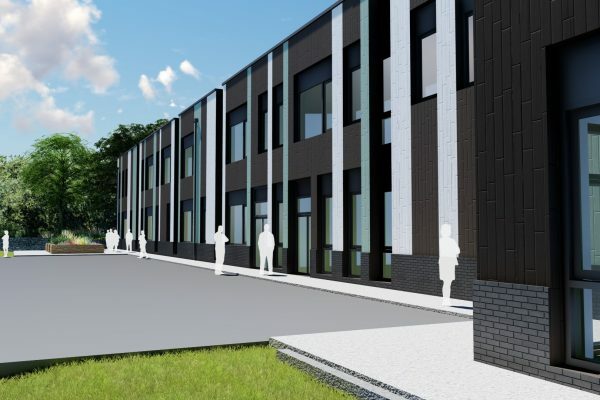 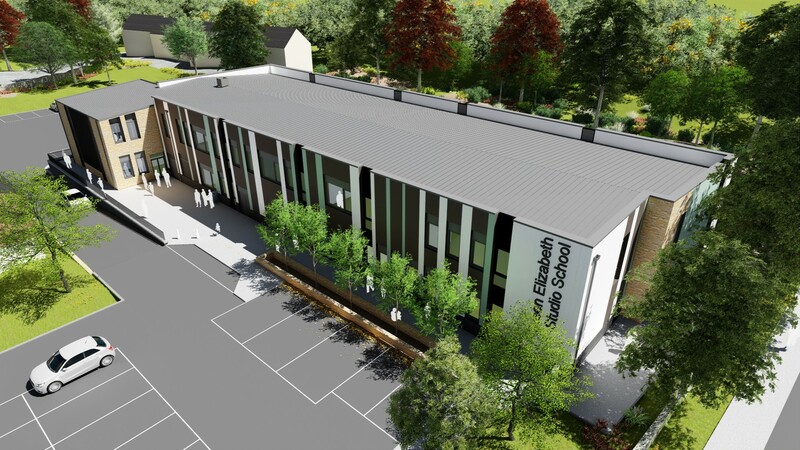 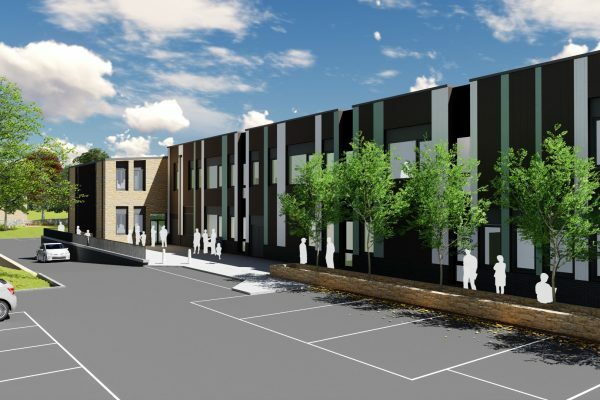 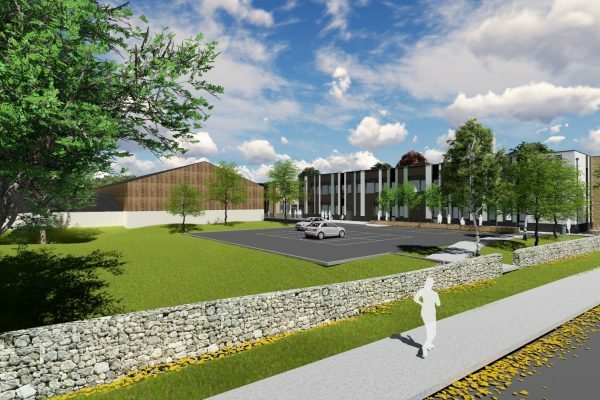 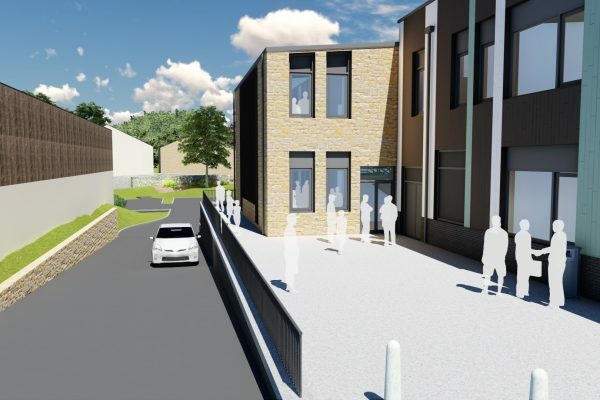 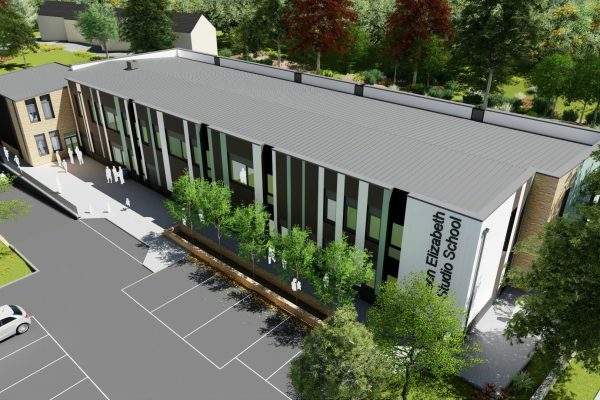 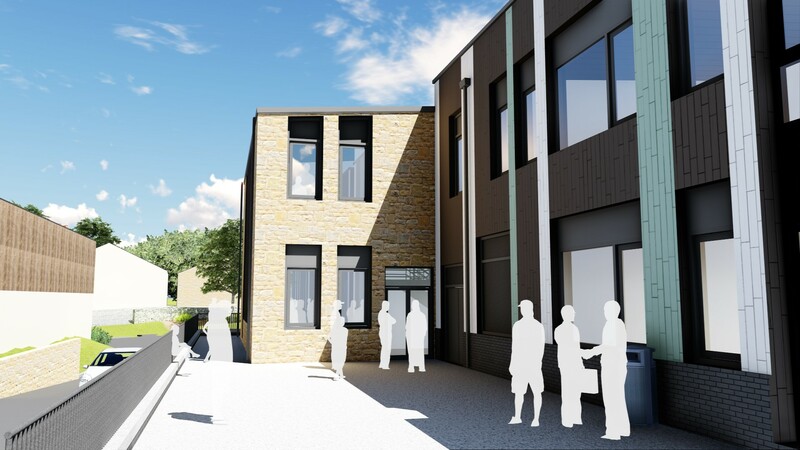 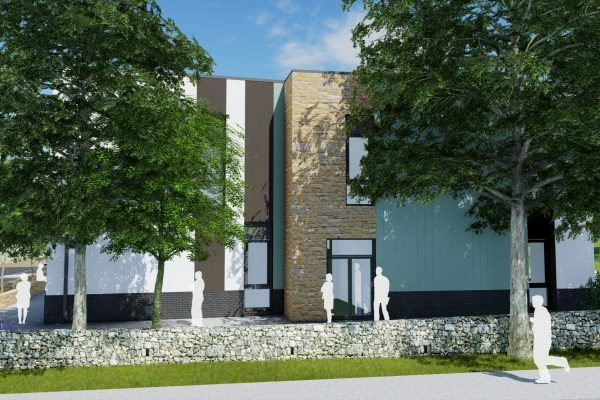 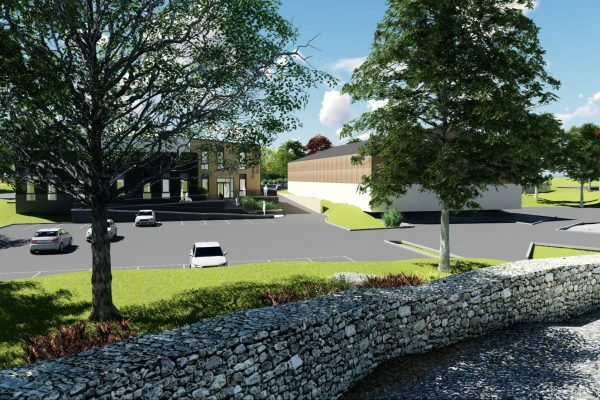 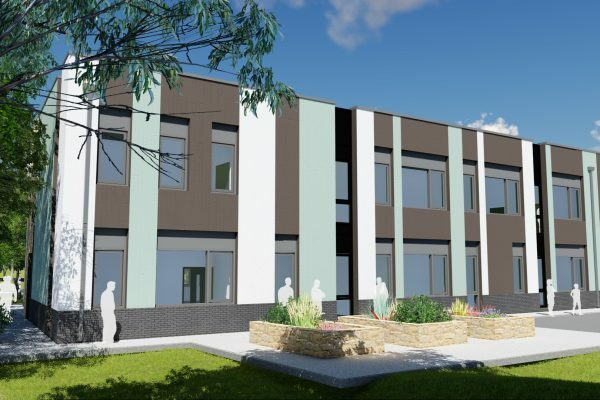 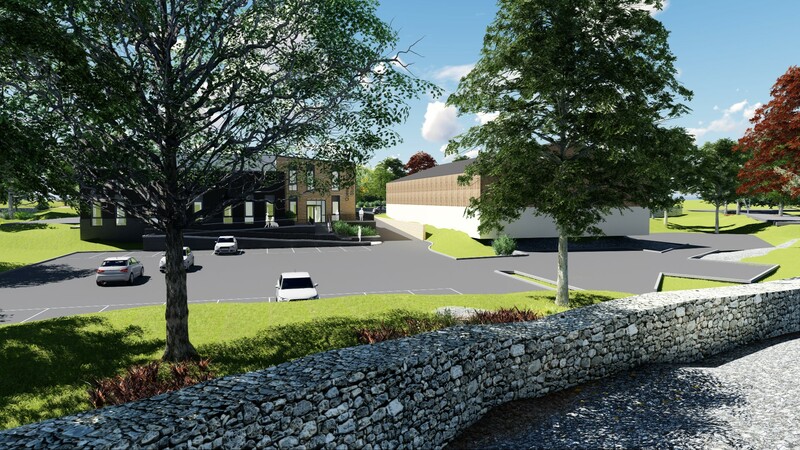 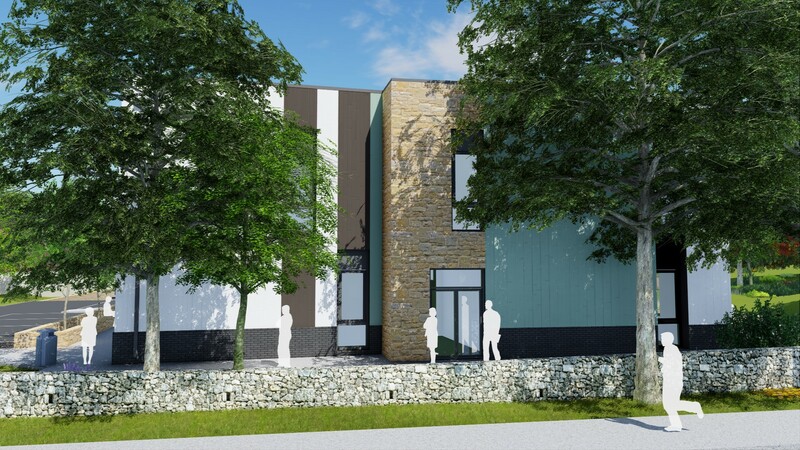 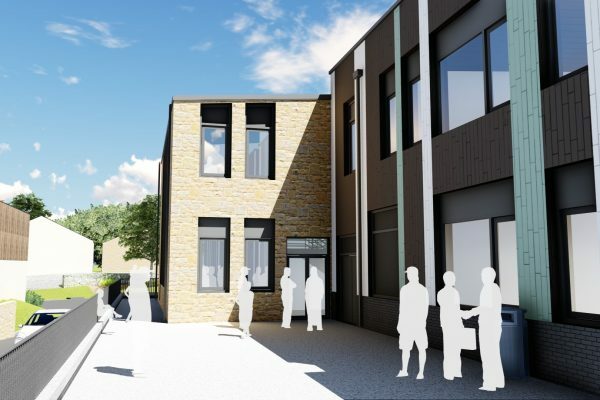 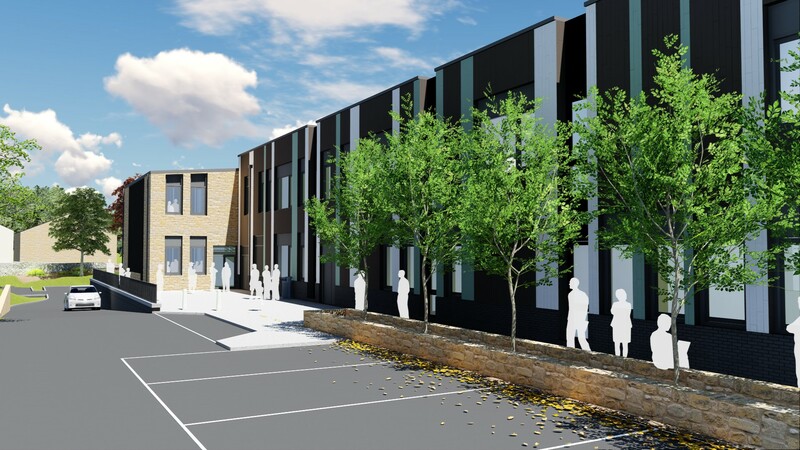 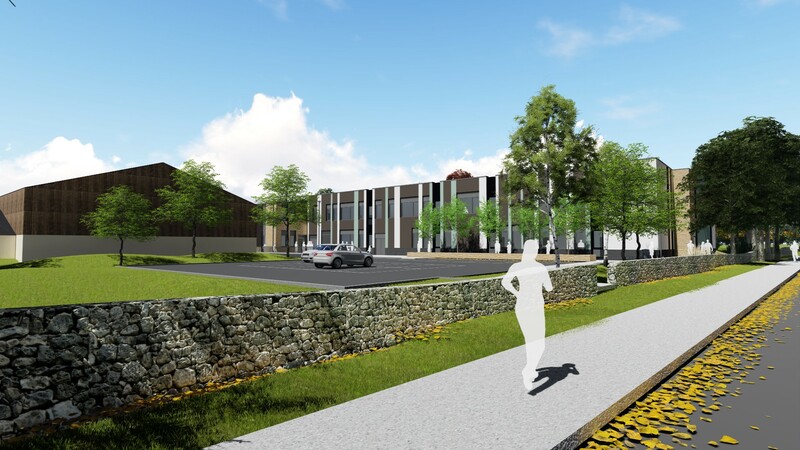 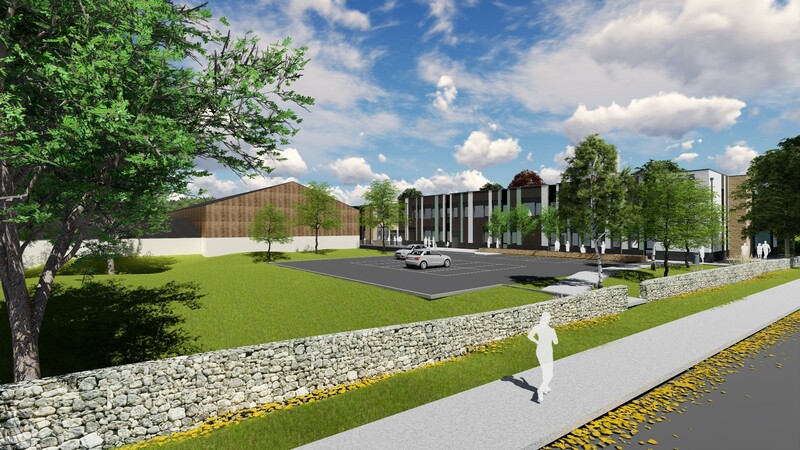 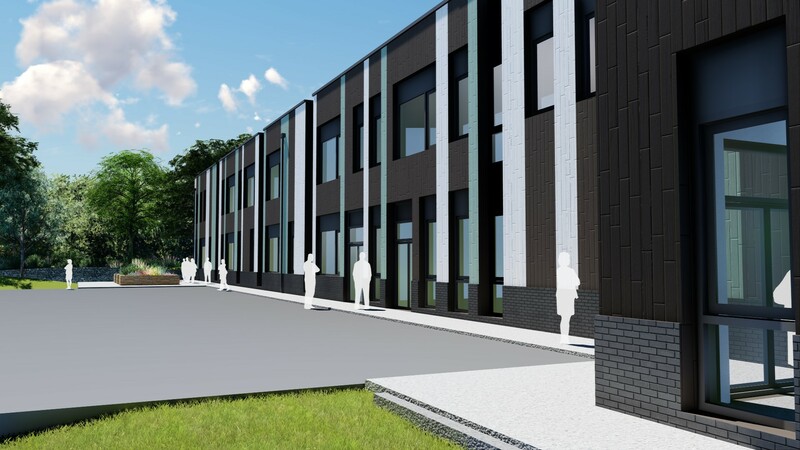 The building will be located beside the current Sports Hall and will be the new home for around 300 students. 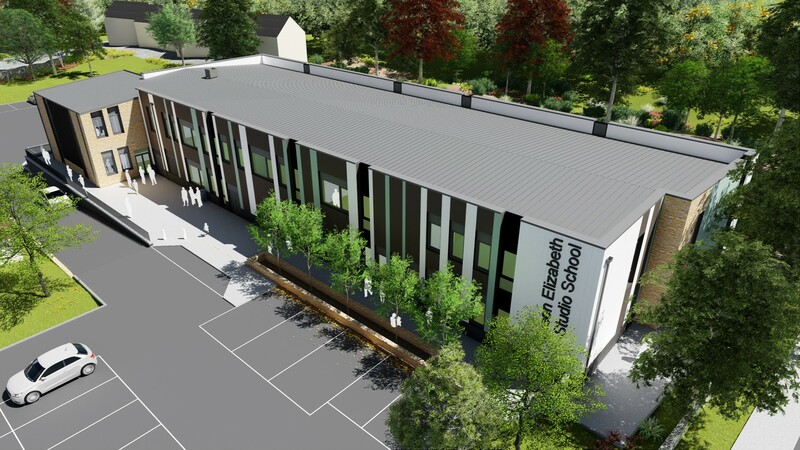 Inside, the building will have its own theatre and kitchen facilities, as well as classroom and open spaces as learning hubs. 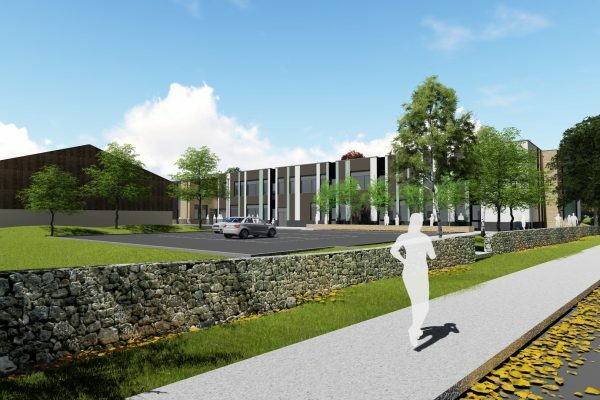 Construction work will start later this year. 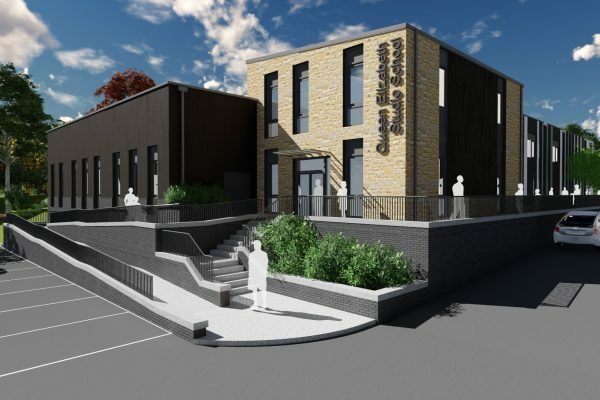 These amazing images are courtesy of JM Architects in Manchester, our professional partners on this project. 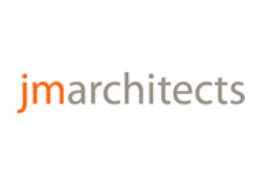 For more on their website, click here.